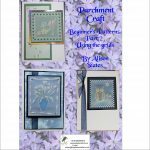 A collection of 9 parchment craft patterns that have been used by Alison Yeates during parchment craft classes of 2015. 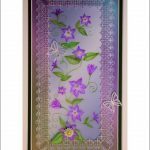 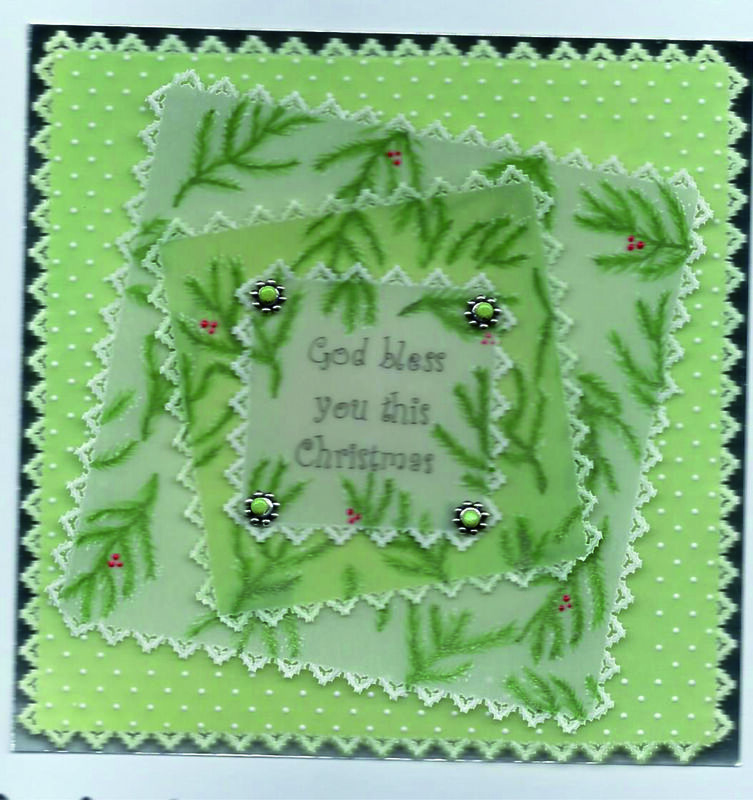 They are of varying degrees of ability, but often can be simplified by changing the lacework borders etc. 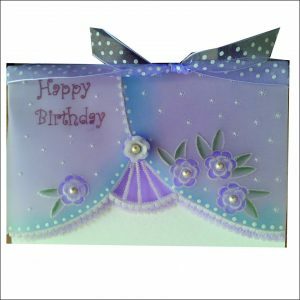 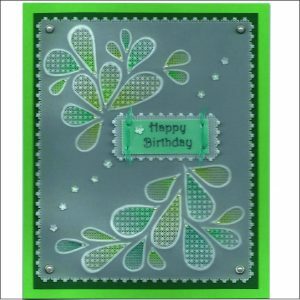 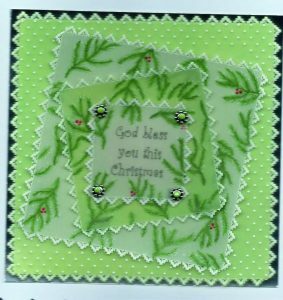 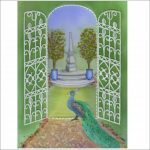 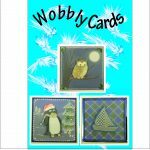 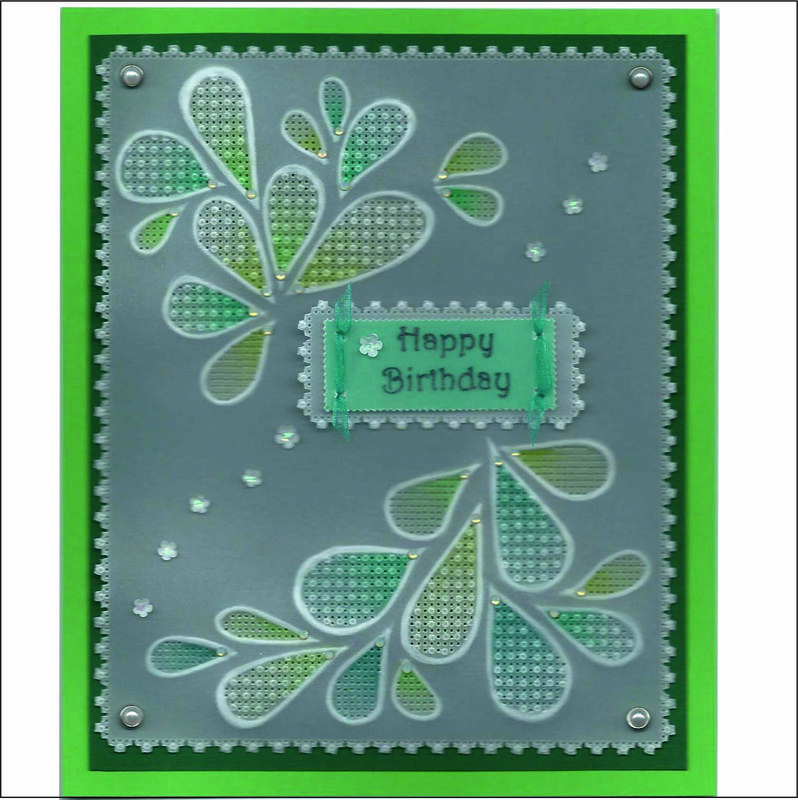 Category: Beginner's kits and patterns, Patterns and projects.